As a kid kiwi fruit was a rare commodity. I may have heard about Kiwi when someone talked about other fruits like starfruit, pomegranate, and kiwi. I don’t remember when I started eating them. Today kiwi fruit has made its way to our grocery stores and tables. 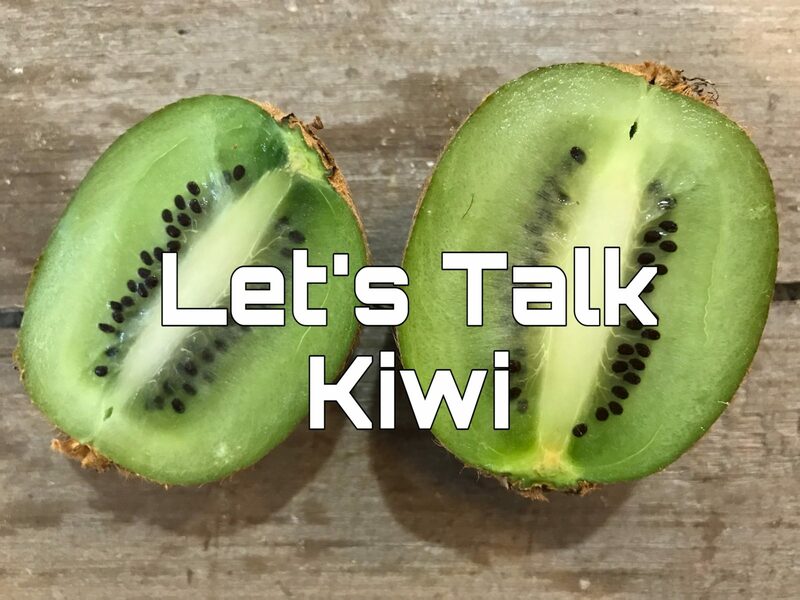 Let’s talk about this kiwi fruit and learn its benefits for our health. Kiwi was introduced by missionaries to New Zealand and then to the United States in the late 1960s. I guess that explains why they were not talked about much as I grew up. The fruit didn’t become common until the 1990s and before that, it was considered exotic. The Kiwi fruit is named after the kiwi bird in New Zealand. The fruit is now grown in Italy, Chile, France, Japan, and the United States. There are two kinds of kiwi. The traditional green Kiwi and the yellow “SunGold” kiwi which was developed and introduced in 1991. 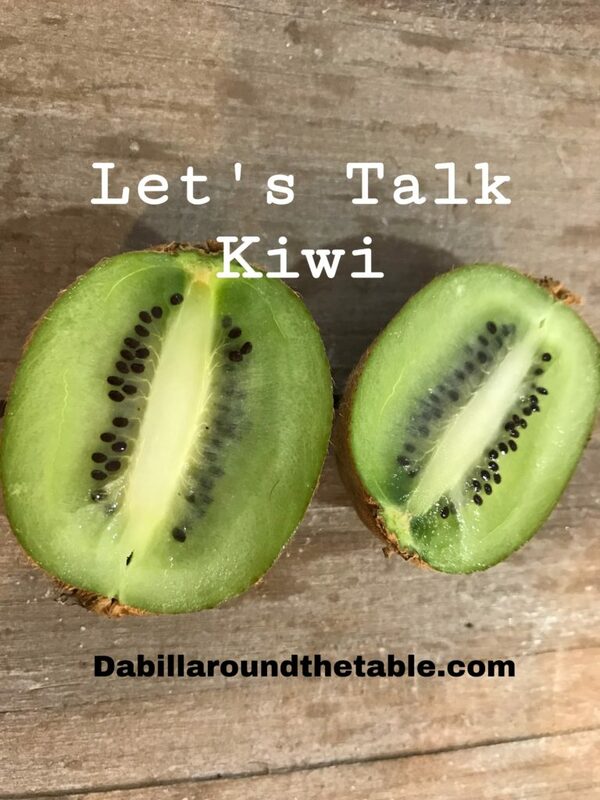 If you want more information on the yellow kiwi check out their website. Green kiwi is tangy and sweet tasting. It almost tastes like strawberries. 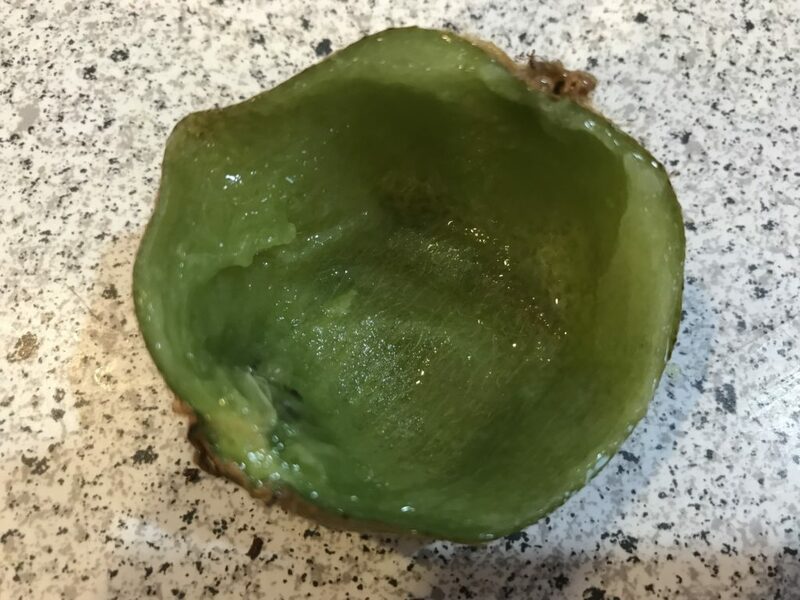 It has a fuzzy brown skin and is lime green inside with black seeds surrounding the center. The seeds can be eaten. My family prefers this one. 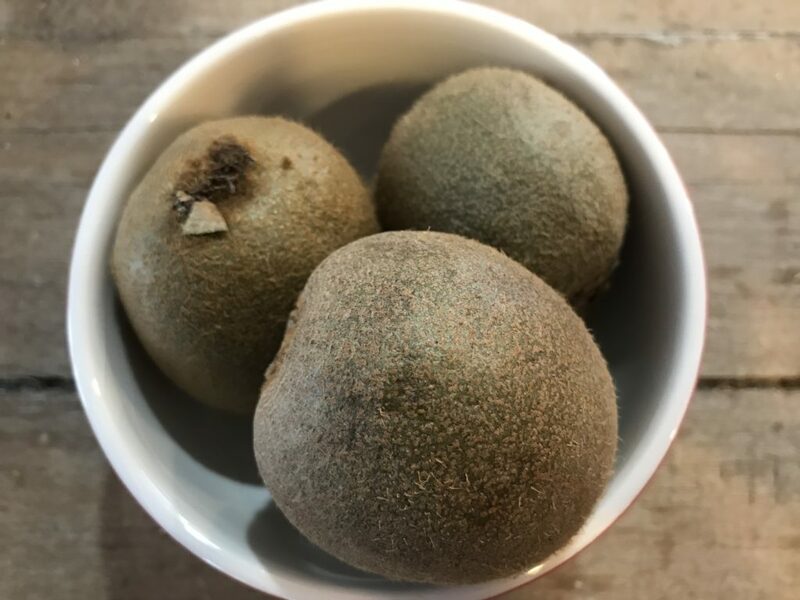 Yellow Kiwi tastes tropical sweet and has a hairless brown skin. Some people eat them like an apple. The yellow fruit is softer than the green kiwi. It looks like a green kiwi on the inside, except yellow. Kiwis are usually eaten with a spoon or peeled and sliced and put in fruit salads or desserts. They are also used a meat tenderizer with its enzyme called actinidin. Kiwi is one of the fruits with the highest amounts of vitamin C. It has more vitamin C than one orange. The USDA says it has 200 mg of Vitamin C per one cup. The kiwi is a great immune booster, especially when you feel like you are coming down with a cold or feeling sick. Eating a kiwi or two can give the immune system a big boost. 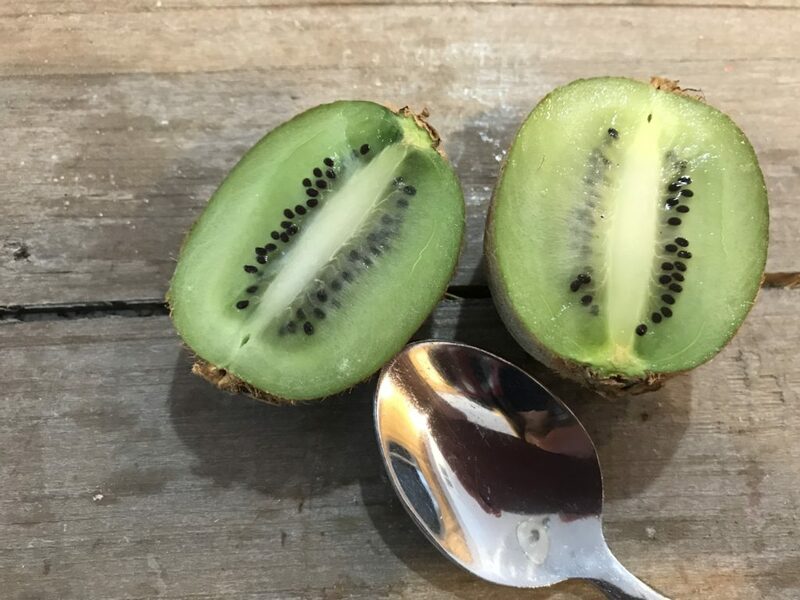 My daughter came home from a flight this winter and had a kiwi with her meal. I told her a kiwi is better than Emergen-C that people take to boost their immune system when they feel like they are getting sick. Grab a Kiwi next time you feel like you are coming down with something. 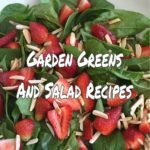 They are loaded with vitamin C and other immune boosting nutrients. 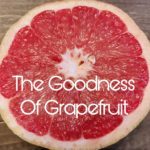 The fruit also boasts high amounts of potassium which is used for your body in electrolyte balance, and blood pressure. In fact, the USDA says it has 575 mg potassium per cup of kiwi. Vitamin K is also high on the list of nutrients and is used in your body for blood clotting. It also is high in Vitamin A which your skin, bone, and vision implement. Vitamin E, magnesium and zinc are also contained in kiwi. Kiwis contain B Vitamins which support the immune system and help prevent birth defects. Kiwis contain antioxidants and polyphenols, which help prevent cancer. 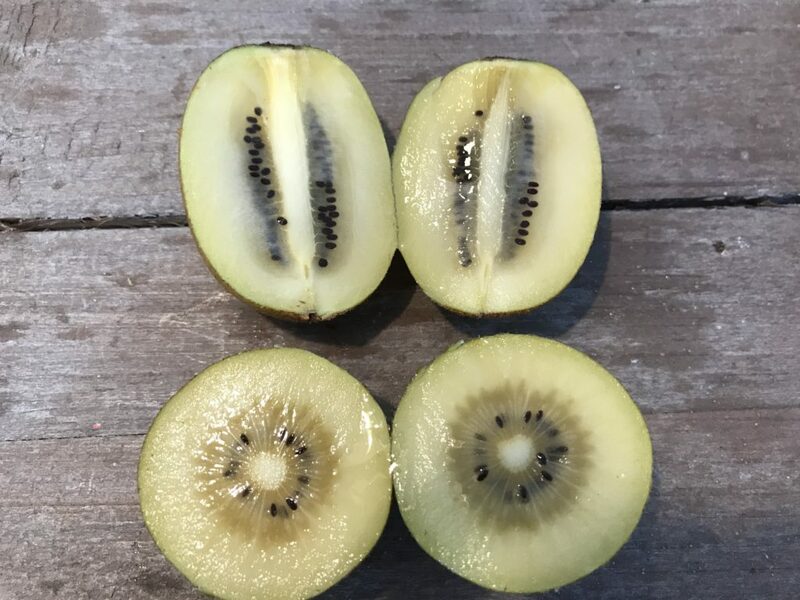 The yellow kiwis have more antioxidants than the green ones. One Kiwi= 60 calories, 1 gram of fat, 15 grams of carbohydrates, and 1-2 grams fiber. The Fiber in kiwi is soluble fiber and insoluble fiber. Your body uses both types of fiber. Soluble fiber dissolves in water in the intestine. A gel-like substance. 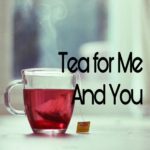 This can help decrease glucose and cholesterol in your body. Insoluble fiber does not dissolve. It adds the bulk and softness to the stool and helps with constipation, diverticulosis, diverticulitis, and hemorrhoids. To get personal, I have slight Irritable Bowel Syndrome (IBS) and can attest that kiwi does improve bowel function and decreases transit time. It is recommended to get 30 grams of fiber per day. 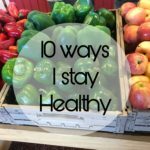 Most Americans get 15 grams of fiber and children need a minimum of 10 grams and can add 1 gram of fiber for each year they are older. Eating a kiwi for a snack can add up to 2 grams of fiber to your diet. This little kiwi lesson shows us why Kiwi is a super fruit. Kiwi is definitely a fruit we need to add to our diet each week. Who wouldn’t want all these health benefits? This is why I keep a kiwi or cutie on my counter for my afternoon snack. The no brainer snack. If you have a kiwi allergy, sorry you have to miss out on the kiwi blessings. Enjoy! 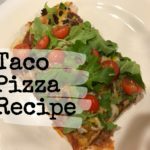 Subscribe to dabillaroundthetable on the sidebar or bottom. 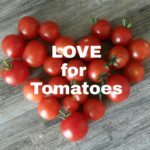 Once a month I’ll send you a link to the dabillaroundthetable.com so you won’t miss a blog post. A recipe or extra will be included.